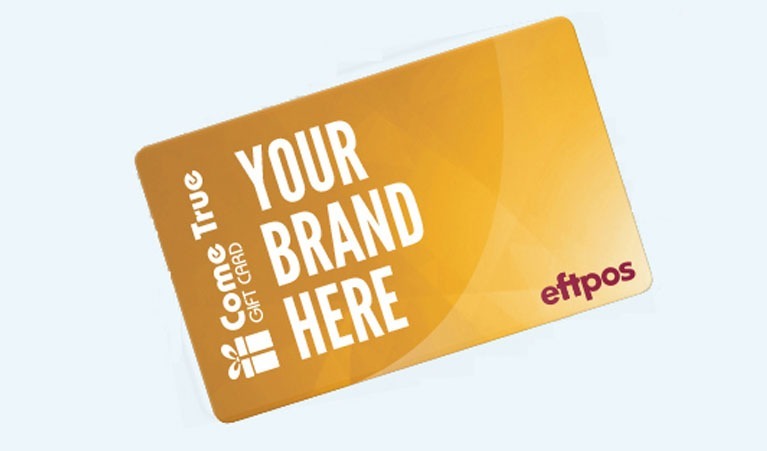 Rewards Come True is the longest established provider of custom-branded Visa and eftpos gift cards in Australia, and the first to apply prepaid card products to direct marketing programs. Understanding your customer, and audience segmentation are at the core of our story. 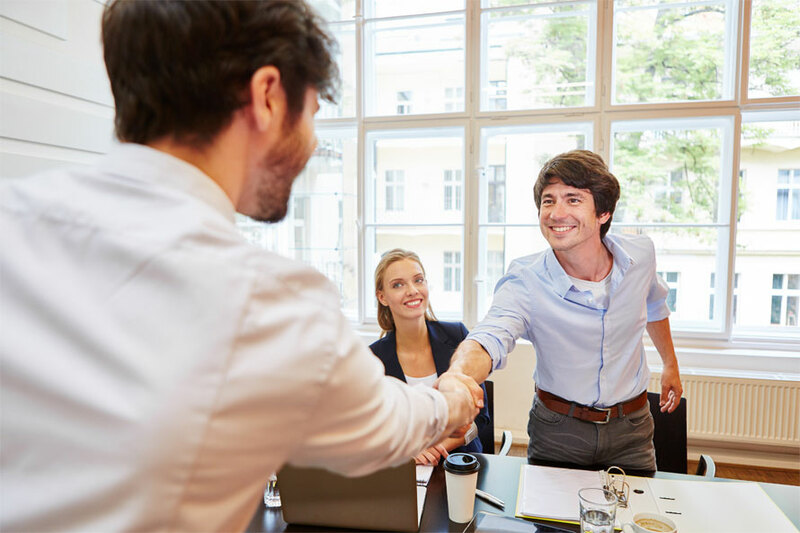 We design cashback, loyalty, and reward programs that shake up sales targets, retain employees, and make marketing managers look good. Clients choose us because we offer reliable customer service and flexible program management.